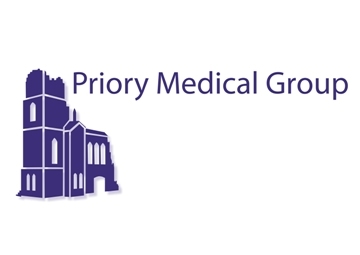 At Priory Medical Group we are always looking for ways to improve our service to you. We would like to know what is important to you when using your GP/Nurse and whether we live up to your expectation. This survey is anonymous so please be as honest as you can. Do you wish to add any additional comments? * 2. Which surgery are you providing feedback for? * 4. What is your overall opinion of our service?